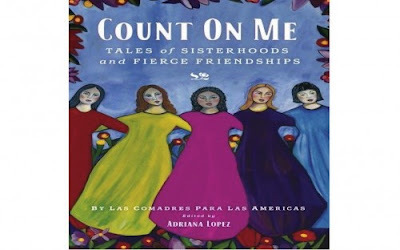 Count On Me: Tales of Sisterhood and Fierce Friendships is a collection of personal essays from Latina authors - including Esperanza Santiago, Sofia Quintero and Daisy Martinez - and with an introduction by Nora de Hoyos Comstock (President & CEO of Las Comadres Para Las Americas). 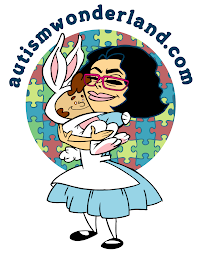 An anthology of poignant childhood stories, memories of mothers and tributes to loved ones, it is a celebration of individuals who have influenced and shaped the lives of the writers, and their stories will inspire yours. There is something in Count On Me for everyone and it is for anyone who has ever cherished a friendship. Reading Count On Me reminded me of my mother and Madrina's friendship and the significance their relationship had on my life. I knew that if I got in trouble with one, I was in trouble with the other. But I am grateful to have received the love of two mothers. From an early age I knew that what they had was special. They taught me the value of friendship. And they helped me recognize the true friendships in my life.